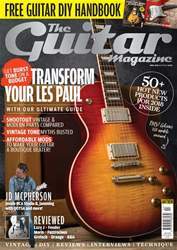 The legacy of blues guitar in the UK is a storied and prestigious one – over the decades, the British scene has produced almost too many influential and creative players to mention. 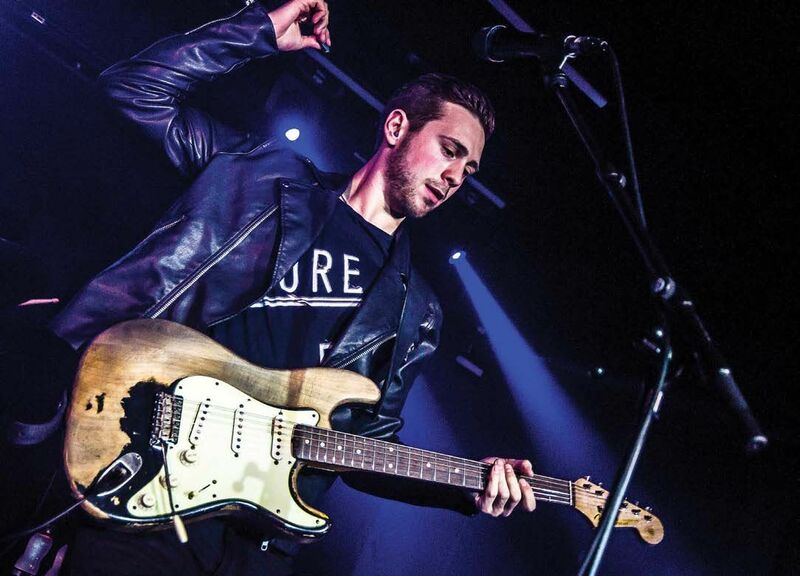 The latest young guitar player to try to live up to this intimidating legacy is 26-year-old Liverpool-born, Warwickshire-bred guitar-slinger, Laurence Jones. Since bursting onto the blues scene in 2012, Jones has scooped four British Blues awards – including three consecutive gongs for Young Artist of the Year, and most recently for Guitarist of the Year in 2016. In that time he’s also toured with the likes of Johnny Winter, Walter Trout and Kenny Wayne Shepherd, but his journey to the blues began with a bit of oldfashioned family competition.